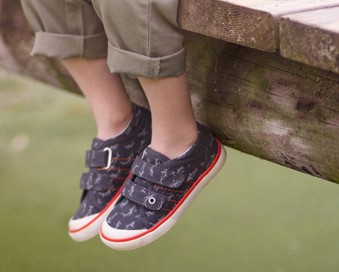 Part of the Rhino range, made by Start-rite, Theo is a smart boys school shoe. 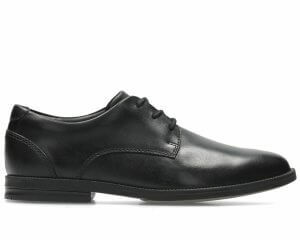 Available in black leather from a size 3-11, F and G fitting. It has a padded ankle for comfort and support and a flexible rubber sole for durability. The leather linings absorb moisture and help keep feet dry. 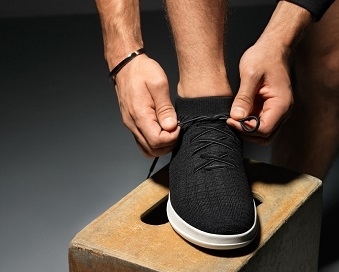 A lace-up fastening offers adjustability and a comfortable fit.